I’ve been in my garden in Hampshire for the last couple of days . Sunny , plenty of wildflowers . Not a single butterfly . Not one . Nothing . And in the woods a handful of Speckled Woods . I think we are at a point of absolute crisis in our countryside . The dying off insects has been noticed before, and scientists have feared that it could mean the earth is unbalanced ecologically and there could be serious implications for all life on the planet. Germany was revealed to have lost 76% of all flying insects since 1989 and Packham says the decades of losses were finally visible to humanity. 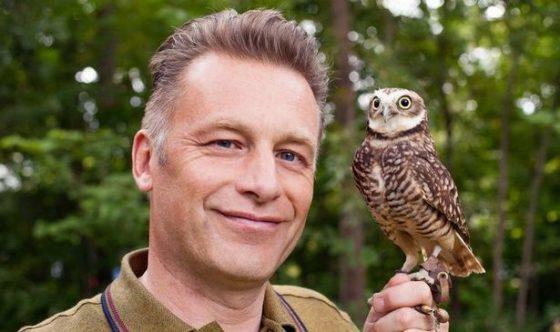 But Packham’s focus is on all animal life. Since he first became passionate about birds, in 1970, Britain has lost 90 million wild birds, with the turtle dove population down a whopping 95% since 1990. The turtle doves are now hurtling towards extinction. The State of Nature 2016 report described Britain as being “among the most nature-depleted countries in the world.” The report contained scientific data and statistics from more than 50 conservation and research organizations. That data has revealed that 40% of all species are in moderate or steep decline.